Glenis re-joined Munro Leys in 2015 after working as Legal Counsel for Fiji’s largest life insurer. 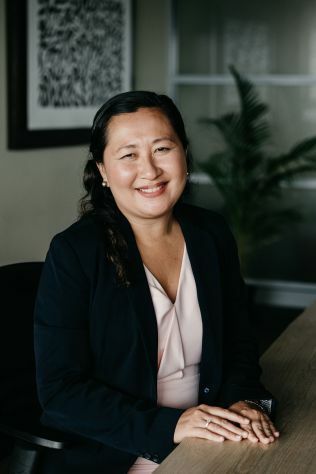 Glenis holds a first degree in Commerce and a Master’s degree in Law from Bond University in Australia along with a Graduate Diploma in Applied Finance and Investment from the Financial Services Institute of Australasia. Glenis has worked in private legal practice in Australia. Earlier in her career Glenis worked for the Capital Markets Development Authority, Fiji’s securities market regulator. Glenis brings a wealth of experience and knowledge to Munro Leys’s Commercial Group where she advises on corporate law and capital markets issues and leads her team through numerous types of commercial transactions. Glenis is a graduate of the 2006 Leadership Fiji programme. She sits on the boards of the Chinese Association of Fiji and Chinese Education Society.